Dave has already raised over $350 for Bethany Children’s Home! 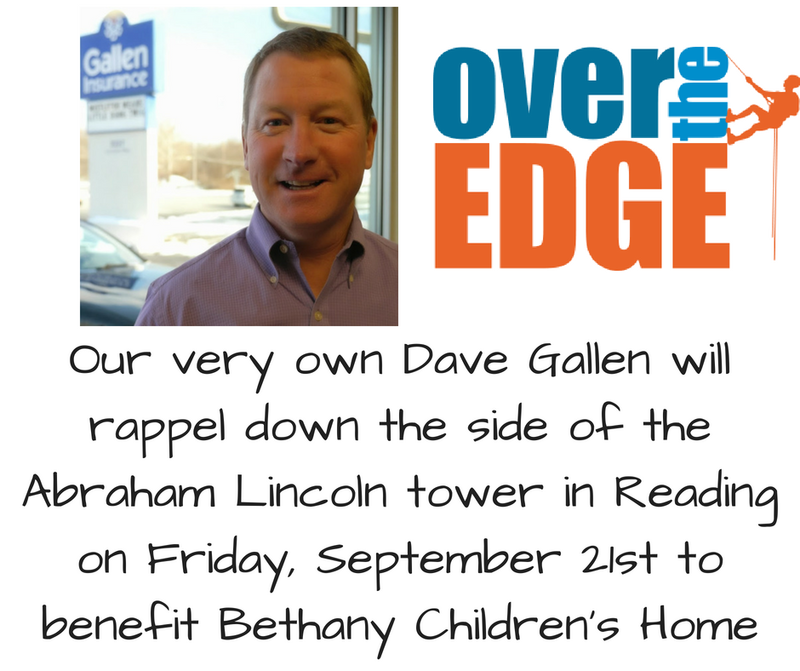 Dave has raised over $350 out of the $1,000 he needs to Rappel down the Abraham Lincoln tower in Reading on September 21st!! Please consider donating & sharing to help spread the word & support Bethany Children’s Home!! Dave has already raised over $350 for Bethany Children's Home!